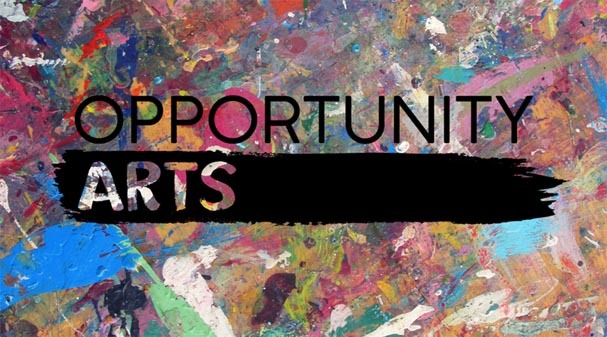 A new creative space in Wellington called Opportunity Arts will be launched on Tuesday 10 July at Thistle Hall in Cuba Street. 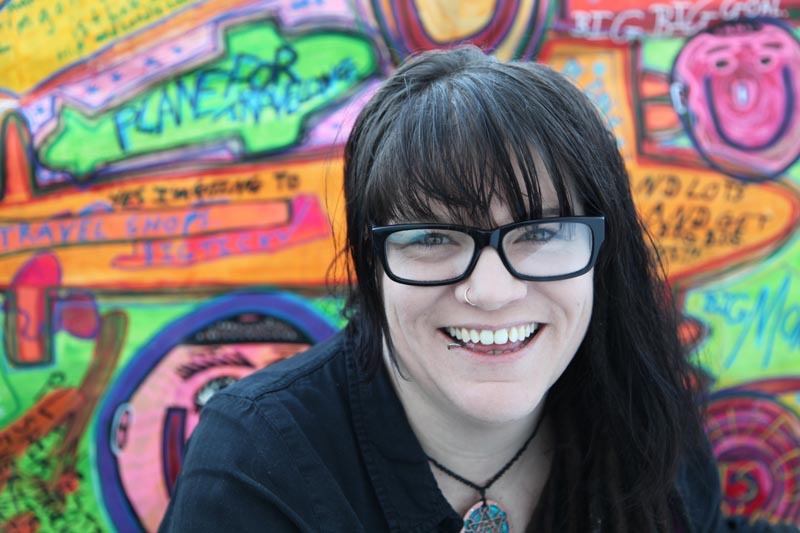 Its creator, Eryn Gribble – also Co-ordinator of the Newtown Community and Cultural Centre – explains why she’s driven to launch another creative space in the Capital. “I’ve got huge respect for the creative spaces we already have in Wellington. I learned so much from all of them, especially Vincents Art Workshop, which has been a massive part of my journey and has changed the direction of my life. The core of Opportunity Arts is working with those talented artists who face barriers to getting the support and the opportunities they deserve. “It will be something like an art opportunity broker, a place supporting artists to find the best new audiences possible for them,” Eryn explains. “Opportunity Arts will be able to support them through all the challenges they have over funding, submissions and other logistics. Initially, Opportunity Arts will not have a physical base. A website will showcase artists’ work and provide a focus for finding the support and guidance to take work to the widest possible number of people. The show at Thistle Hall will be a first tangible demonstration of reaching out to this wider audience. 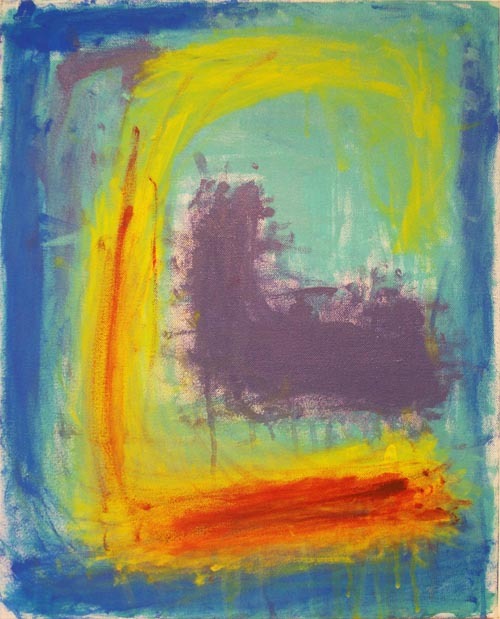 It will showcase the work of a variety of artists: people with learning or physical disabilities, lived experience of mental ill health, emerging artists, and artists who lack the experience or skills to find access to a gallery exhibition. After an invitation-only launch on 10 July, the show runs until 15 July, open every day from 11am until 6pm. On Thursday 12 July, there’s an evening of “Artsplaining” from 6pm to 7.30pm, when artists will have an opportunity to talk through their work with the public. On 14 July, from 4pm to 8pm, Portrait on a T! will give you the opportunity to have your portrait worked directly on a tee- shirt you can then wear. All the time the show is running there will be a Creation Station in the gallery. There, hopefully inspired by the work on show, visitors will be able to become artists themselves and start releasing their own talents. You can support Opportunity Arts by making a donation to its Givealittle page. For more information, please contact Eryn Gribble (T: 027 470 6307 E: opportunityarts@gmail.com). Original generation time 1.6055 seconds. Cache Loaded in: 0.0004 seconds.